Disney Mini-Book Kits Only $3.99 Plus FREE Shipping! You are here: Home / Great Deals / Disney Mini-Book Kits Only $3.99 Plus FREE Shipping! Your kids are going to love these kits! 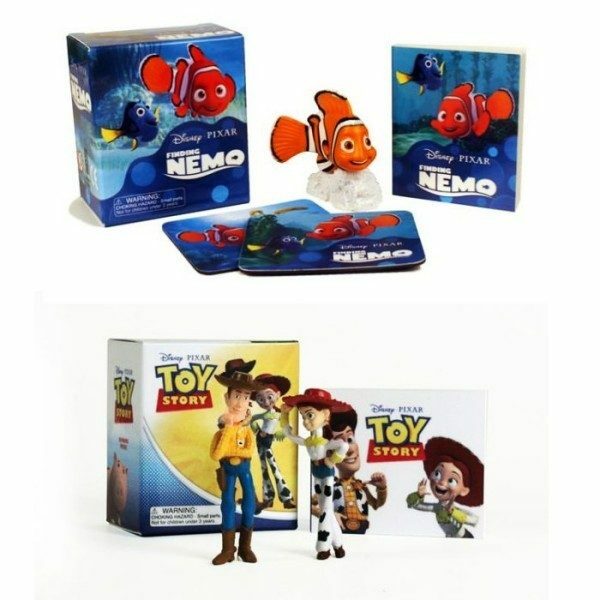 These Disney Mini-Book Kits for Only $3.99 Plus FREE Shipping come with a variety of collectible items from some of your favorite characters, comics or shows!